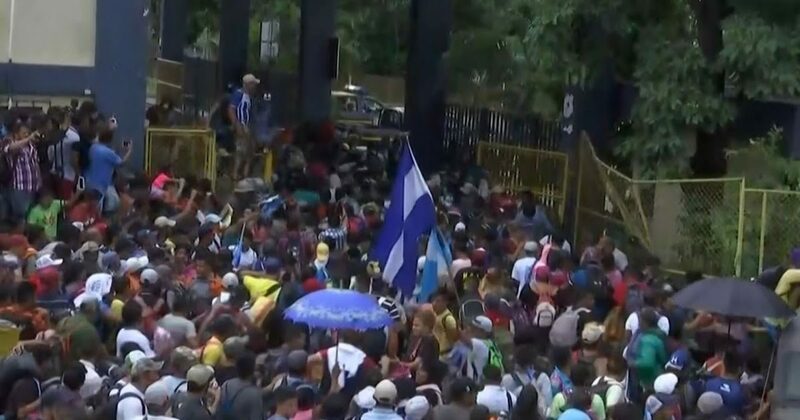 Hundreds of illegal immigrant wannabes left the San Pedro, Honduras bus station Monday night and started their trek with the goal to illegally enter the United States. While the initial count is around 600 people, they are expected to pick up hundreds of friends as they moved north. 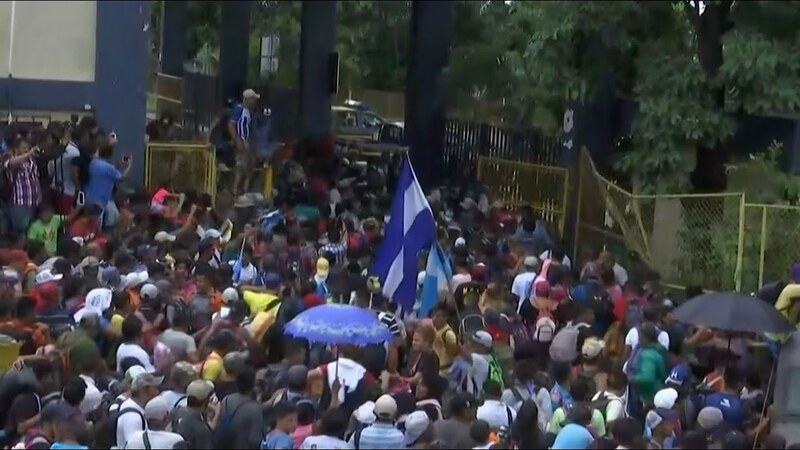 About 300 people climbed aboard buses toward Guatemala, while another 300 began walking.